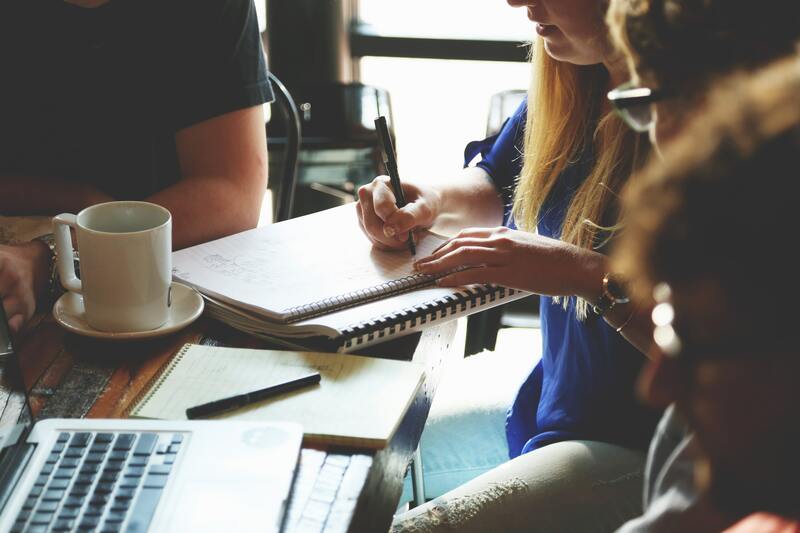 Social learning has been the eLearning buzzword for the couple of years where collaboration, engagement, personalization, efficiency is the reason for smooth and successful continuation. Why does it make sense to adapt social learning? How to integrate social learning at workplace? Benefits of using social learning at Workplace? Gone were the days where learners need to struggle with learning hours, need to stay up front with periodic intervals (newspapers, TV broadcast) for the latest news and calling mom frequently for recipe’s, etc. This way technology defeats traditional methods by offering fast-changing development and effective needs. As technology progresses gradually, on-demand services are increasing drastically, following old, yet effective saying “Time is Money”. Yes, Instead of waiting for the latest news, what all can do is just pull the gadget from the pocket and gets start what you like at anytime and anywhere. Let’s go back to the times when there was no eLearning in the organizations. Those were the days where huge training materials piled up in organizations for employee training. Be it a technical training, onboard training, soft skills training or products and services training, highly qualified and professional trainers were appointed to conduct all these training sessions. Also evaluating employee performance and gaining learning insight of any individual was the challenging task for most of the organizations. 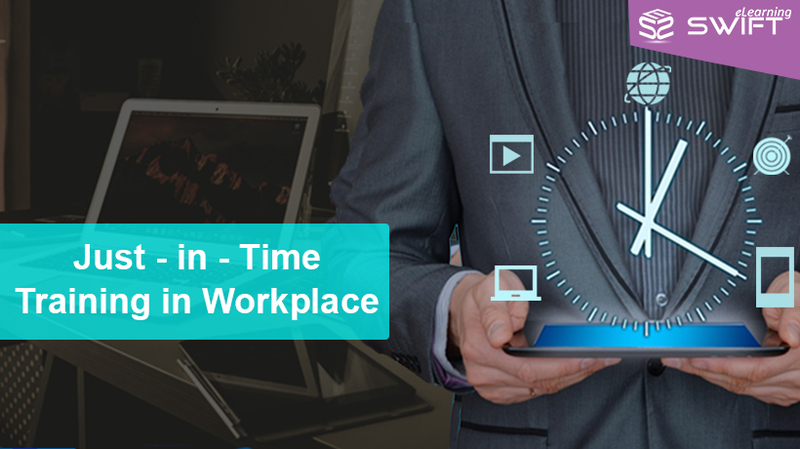 Whereas, now the employee goes to the training sessions with their own devices since most of the companies offer BYOD (Bring Your Own Device) for employee training. This training involves tailor-made eLearning courses that are built using eLearning authoring tools as per the business requirement. Some of the key features in the current platform providing employee performance and helping out in calculating the company’s ROI. There is no specific area that defines the instructional design. It’s an outstanding technique that makes big difference in audience lives by creating courses that motivate, inspire, and streamline the learning process. 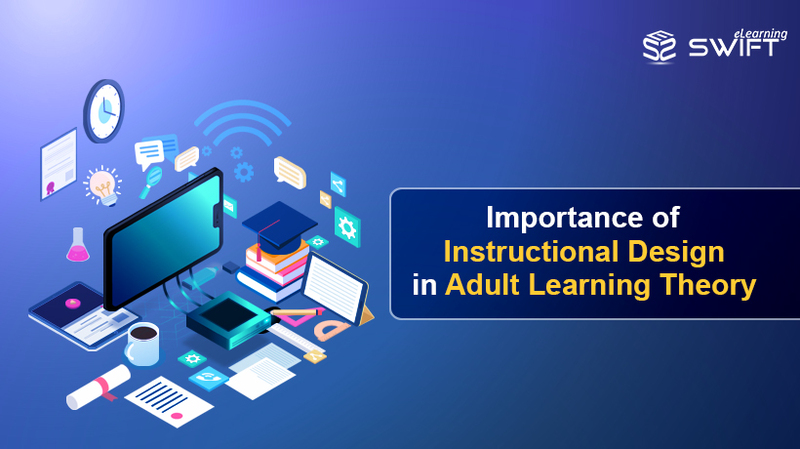 With the paradigm shift to learning level, Instructional design has synthesized neurological facts and realities of adult-learning which hit the mark every time in its effectiveness. 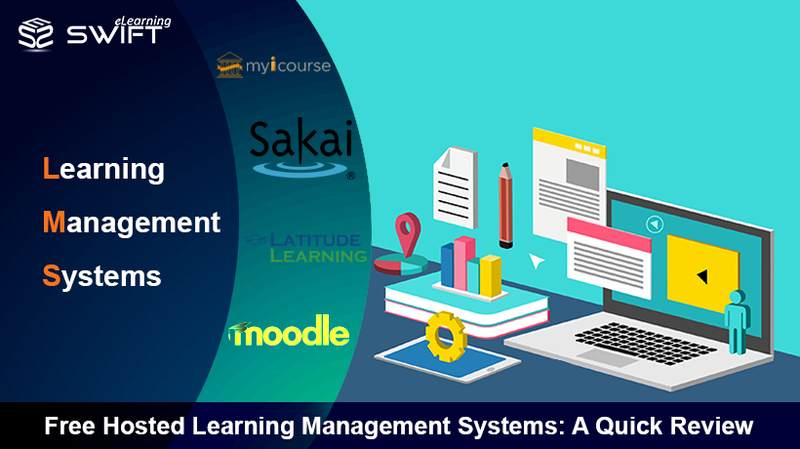 However, eLearning courses prove best with user-comfort zone, but here is the challenge due to different nature of audience.